They’re ready! Original Murdick’s Fudge new drawstring bags — perfect for touring Mackinac Island. They’re here! 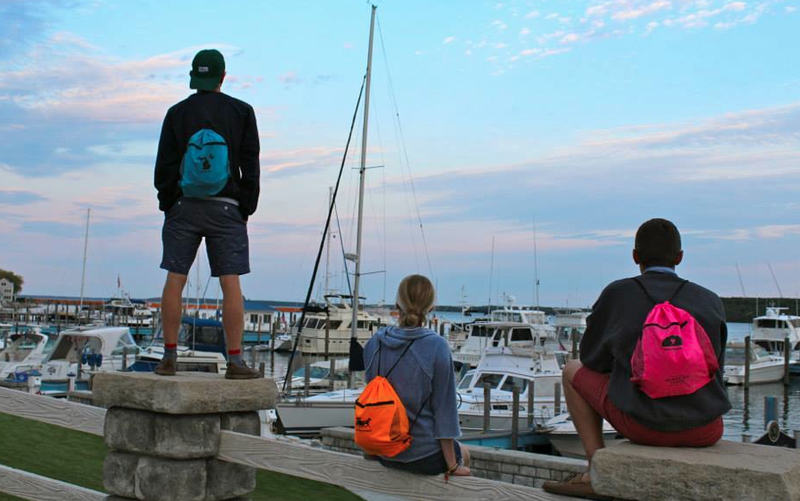 We introduced our first-ever drawstring sling bags, good for toting all you need during your Mackinac Island getaway. Whether you sling it on your back, let it dangle from your shoulder or toss it into your bike basket, be sure to stuff the Original Murdick’s Fudge drawstring bags with island essentials — suntan lotion, water, sunglasses, a sweatshirt for when those island breezes glide in, a pair of small binoculars (to spot a ring-bill gull or pileated woodpecker) and fudge, fudge, fudge! Our new sling backpacks can handle everything you need to take in island nightlife —including a midnight snack (sweet fudge, of course)! The bags pop in taffy-licious colors reminiscent of our summer saltwater taffy flavors! What’s your fancy? Blue? Orange? Pink? Or maybe green? We have all four mouthwatering colors, and each features a recognizable Mackinac Island graphic, including a slice of fudge, horse-drawn carriage, state of Michigan or bicycle. Right now and for a limited time, the sling bags are complimentary with an Original Murdick’s Fudge purchase of $30 or more at our Mackinac Island fudge shops. Or purchase them individually for $6.95 each. 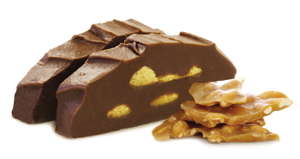 So stop in to one of our three Original Murdick’s Fudge stores on the island and … pack up! We’ll keep you updated as to when the backpacks will be available to order online. Please let me know when the back packs are available on line for purchase also the drawstring sling bags are available on line too. my favorite brand of fudge. The drawstring bags are only available at our Mackinac Island stores at this time. 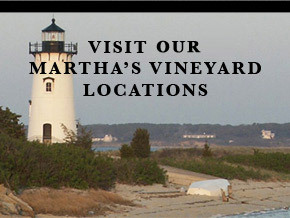 Can you make it there for a visit? We’ll be there next Saturday for delicious fudge and the bags. 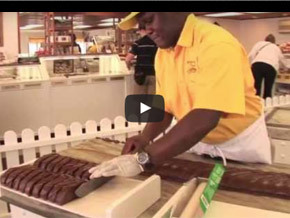 We stayed on island in June and tried almost all area fudge shops. Murdick’s on the island was the very best fudge we have ever eaten. Bought 2 large variety boxes to share. Thank you!!!! Wow! Thanks for the nice comments Elizabeth!!! 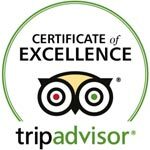 We’re so glad you enjoyed the island and our fudge. We hope to see you again soon. 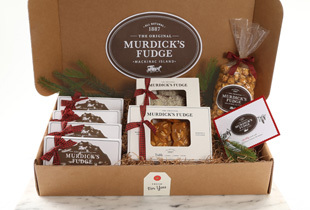 Please see the note on this page https://www.originalmurdicksfudge.com/our-fudge/ about how to store your fudge. Enjoy a Sweet Summer!